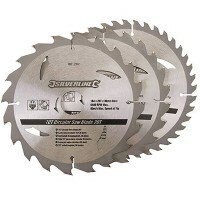 Silverline 244964 Circular Saw Blades Features 0 degree negative rake for laminated chipb..
Silverline 704410 Circular Saw Blades TCT Features Pack of 3 blades. 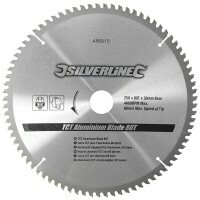 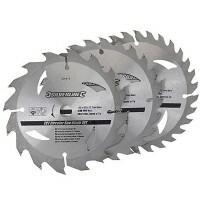 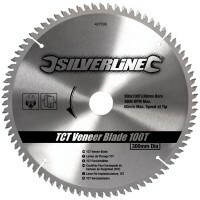 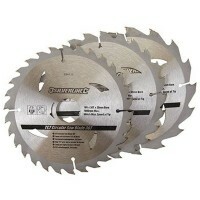 135mm x 12.7mm..
Silverline 456915 Circular Saw Blade Aluminium Cutting Features 80 teeth. 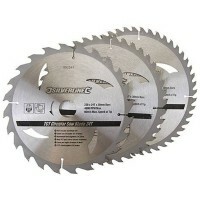 Size 250m..
Silverline 934115 Circular Saw Blades TCT Features Pack of 3 blades. 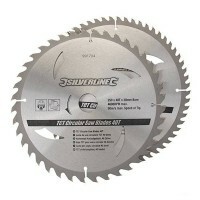 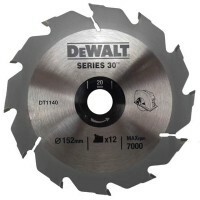 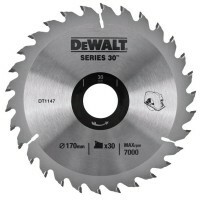 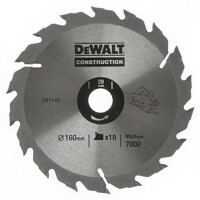 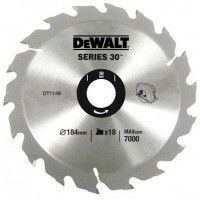 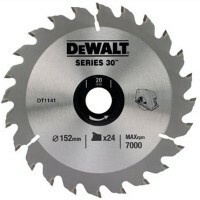 165mm x 30mm b..
Silverline 598444 Circular Saw Blade TCT Aluminium and UPVC Features Negative rake blade ..
DeWalt DT1142 Circular Saw Blade Features Circular saw blade with high grade carbide teet..
DeWalt DT1143 Circular Saw Blade Features Circular saw blade with high grade carbide teet..
DeWalt DT1147 Circular Saw Blade Features Circular saw blade with high grade carbide teet..
DeWalt DT1140 Circular Saw Blades Features Circular saw blade with high grade carbide tee..
DeWalt DT1148 Circular Saw Blade Features Circular saw blade with high grade carbide teet..
DeWalt DT1141 Circular Saw Blade Features Circular saw blade with high grade carbide teet..
Silverline 801292 Circular Saw Blades TCT Features Pack of 3. 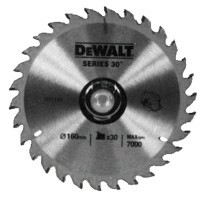 185mm x 30mm bore. 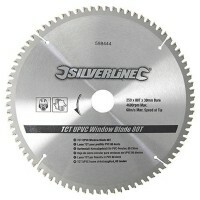 ..
Silverline 427539 Circular Saw Blades TCT Features 0 degree negative rake for laminated c..